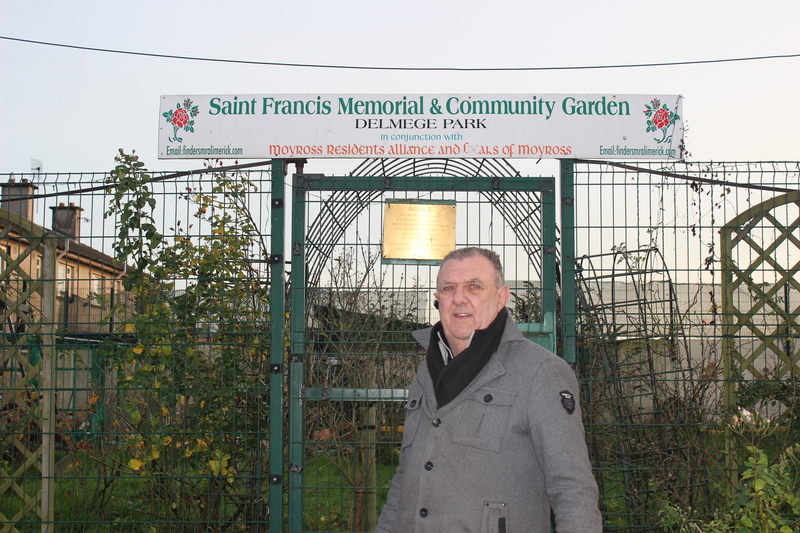 MOYROSS Residents Alliance chairperson has hit out at the announcement from Regeneration Limerick that approval has been granted to advance the tendering process for the Coonagh-Knocklisheen road. Chairperson Tom Daly said: “They were supposed to start this road in October and now they are putting it back to next year. “We are waiting five years for this road and now I don’t think it will ever happen.” The distributor road is due to run along the north west of the city from Coonagh Roundabout on the N18 northwards to the Knockalisheen Road. The proposed 3km road will provide a link road to Moyross and include an upgrade of the Knockalisheen Road. “Sure we’ll see what will happen now in January but I don’t think anything will happen,” said Daly in response to Regeneration Limerick’s announcement that approval has been received from the Department of Transport, Tourism and Sport to advance the tendering process of the road. Head of regeneration Brian Geaney for Limerick North has defended the project, saying “It is a key element of the new infrastructure required to open up Moyross and should be the catalyst to drive on the remainder of the work required under the Regeneration Framework Implementation Plan (LRFIP). “It is a major project, provisionally estimated at €40m in the LRFIP. The Department of Transport, Tourism and Sport approved an allocation of €1.4m earlier in May to advance the project to full tender stage. The €1.4m funding is in addition to €1.5m already allocated at the start of 2014 and it has been allocated to complete the land acquisition and commence construction of the scheme,” he said. Geaney added that the building of the road will result in excess of 100 construction jobs over a 30 month period and will be a ‘major boost’ for the regeneration process. However, Daly believes that this is another example of the lack of communication between Regeneration Limerick and the residents of Moyross. “What we’d like to see is a bit more dialogue with the people on the ground. We’re out here fighting for people’s rights and we shouldn’t have to go and demonstrate up in Dublin and around Limerick to get our voices heard,” he told the Limerick Voice.